HCM City (VNA) – The International Tennis Federation (ITF) Annual General Meeting 2017, which took place in Ho Chi Minh City from August 1-4, focused on sketching out the ITF strategic vision towards 2024 and promoting cooperation among members for the development of tennis as well as talented players, said ITF President David Haggerty. He said that participants adopted revised regulations of the Davis Cup and Fed Cup to preserve the top tournaments of the federation. 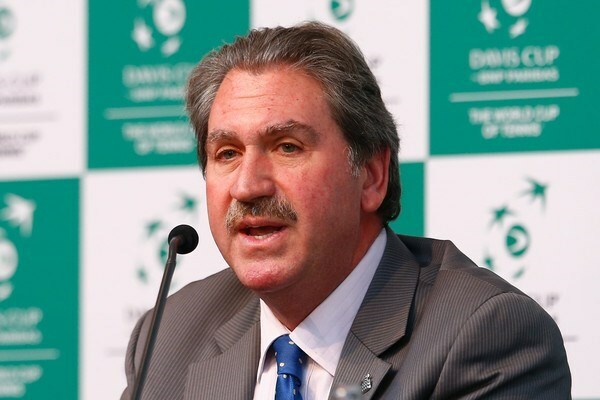 Regarding the ITF development strategy for the 2017-2020 period, Luca Santilli, ITF CEO for Tennis Development, said that the federation will assist national federationsin training professional and amateur players. ITF will also pay greater attention to developing tournaments, improving infrastructure and training coaches as well as talented players. Santilli also stressed the significance of the Grand Slam Development Fund in nurturing promising players around the world. In 2017, the fund has supported 14 players from 12 countries.